For some strange reason, all the eggs we've been buying lately have been IMPOSSIBLE to peel when we hard boil them. I have no idea why. I've heard fresh eggs can be harder to peel, so I've been buying a carton and waiting a week until I hard boil them, and it's still too difficult. I've tried bringing the eggs up to room temperature before boiling them. Adding baking soda to the water. Peeling them right after cooking. Peeling them the next day. Nothing is working! I decided to give up on the hard boiled egg quest and go a different route. My solution was a crustless quiche. I've found you really don't need the crust. It's easier and healthier. You can change the vegetables in this recipe to whatever you have on hand or prefer, so it's quite versatile. 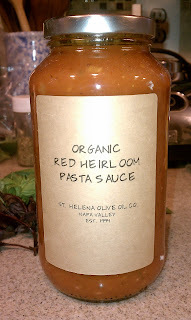 I've used any combination of red peppers, sundried tomatoes, cherry tomatoes, spinach or onions. 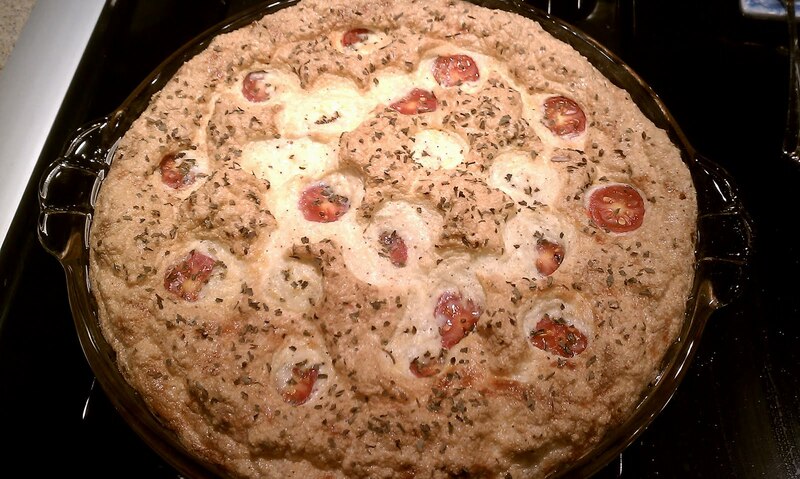 Another thing I did with this recipe that's different than most quiches is to separate the eggs and whip up the whites. I read a tip a while ago about beating eggs whites in any dish that calls for eggs to make for a fluffier end product. I do think it makes for a nice consistency with the quiche. 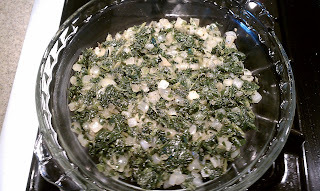 I don't think I'd make another quiche without taking the extra step of whipping up the whites. It makes a world of difference! Pre-heat the oven to 375 degrees. Lightly oil a 9-inch glass pie plate. Heat cooking oil of choice in a pan and add vegetables. Cook for about 5 minutes, until tender. 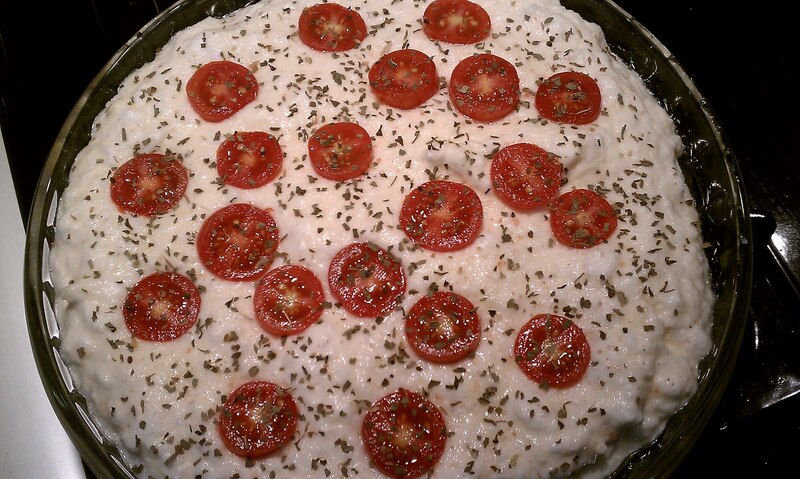 Layer the cooked vegetables in the bottom of the pie plate. Separate the 4 eggs, putting the yolks in a large mixing bowl (yes, I know my yolks are in a small bowl in this picture. I guess I like to dirty as many dishes as possible when cooking...) and the whites in a medium bowl. Beat the whites until stiff peaks form and the consistency is like whipped cream. In the large mixing bowl, use a fork to beat the eggs yolks with the milk, and add a pinch of nutmeg. Add in the shredded cheese. 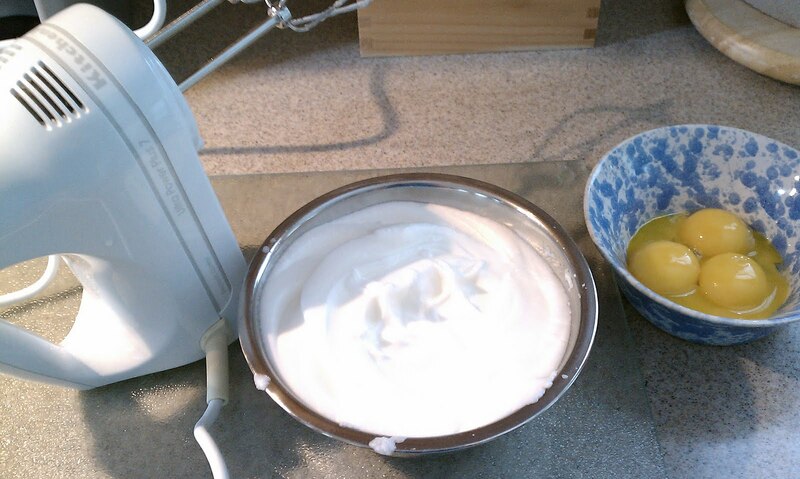 Fold in the beaten eggs whites to the yolk and milk mixture. 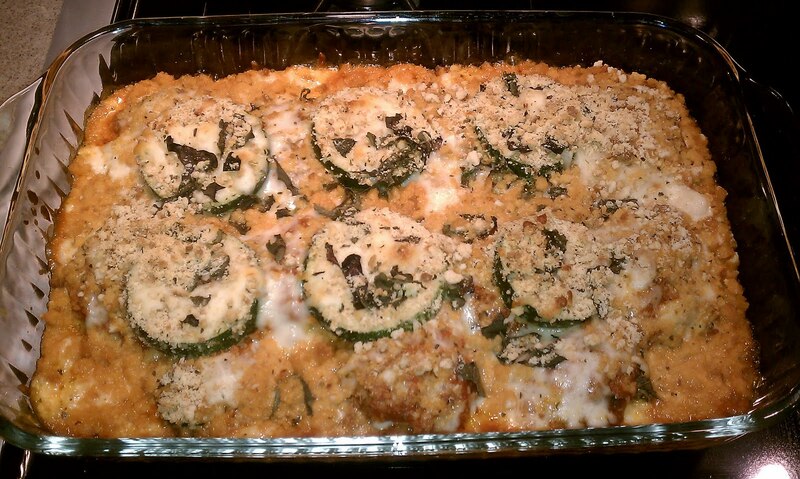 Spread the egg mixture all over the veggies in the pie plate. The egg mixture will be extremely fluffy! Press the halved tomatoes all over the top. Sprinkle the sea salt and some basil over the top. Bake the pie in the center of a pre-heated oven for 30 minutes, or until the center of the pie is set, and the edges are turning golden brown. Set on a wire rack to cool for five minutes before serving. This allows the pie to settle, and makes it easier to slice and serve. I've been trying to get away from grains as much as possible over the last year. Between realizing I had a gluten sensitivity, to reading more and more about the negative impact of grains on insulin levels, grain consumption has been heavily monitored around our house. Not much baking has been going on in quite some time, but I really wanted to make something that was tasty and healthy at the same time. 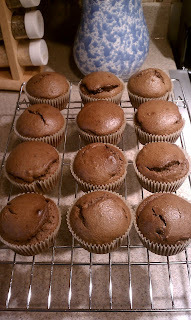 I happily stumbled upon a recipe for chocolate muffins (my husband felt they were like a cupcake) that were grain free and relatively low in sugar. They're very high in protein, too. I made a few modifications to the recipe and baked some today. The original recipe used cocoa powder and more honey. I decided to use carob powder instead (since it's naturally sweet without any added sugar) and cut the honey down from 1/4 cup to 2 tablespoons. Even with the modifications, they came out great. I honestly can't believe these don't have any flour in them. They're quite amazing, and something I will definitely make again. Oil muffin tins or line with paper. Fill muffin tins about 2/3 full with the batter and bake for 25 minutes or until a toothpick inserted in the center comes out clean. Note: I've also successfully made these muffins with applesauce in place of the banana. I just used about 1/2 cup of applesauce. If you're using unsweetened applesauce, you might want to add 1 more tablespoon of honey to the mix as well. I had to laugh when I was putting in the title for this recipe. The other day, I asked my husband to grab a can of chickpeas for me. He got really confused, because all he could find in the cupboard was garbanzos. So, if any of you don't already know, chickpeas and garbanzos are the same kind of bean! 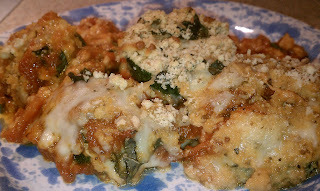 Here is another recipe using one of my favorite, versatile ingredients - quinoa! I wanted to make a spin on tabouli, using the ingredients I had around the house. Serves 3-4. 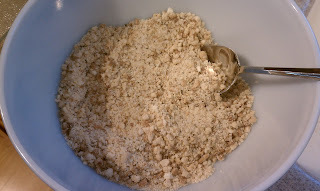 Put water and quinoa in a large pot, and bring to a boil. Cook for 13-15 minutes, until water is absorbed. Let quinoa cool, and then add in all other ingredients. Let chill in the fridge for a few hours and then serve. Or, you're like me, I didn't have time to wait around for all the cooling and chilling. I just added in all ingredients except the cucumber to the hot quinoa, mixed it up, and served into bowls topped with the cucumber. After being gone for almost 10 days, I came home to a fairly empty refrigerator. I was trying to come up with something to make for lunch, using what I had left in my crisper drawer and cupboards. I came up with this lentil salad, which turned out to be quite good. This serves 4 as a main dish. Combine all items together in a large bowl and refrigerate for a few hours. You could also put this salad on a bed of any type of greens, and it would be equally tasty. Up until about 8 months ago, I couldn't stand mushrooms. One day, I decided to try portobello mushrooms, and I found that I really liked them. This recipe is one of my favorite ways to prepare portobellos. The stuffing is great all by itself if you don't like or have mushrooms on hand. 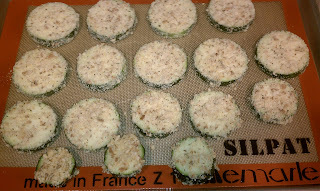 I've also used this stuffing in red bell peppers, and it was equally as tasty. In large skillet, sauté the onions and cashews with 2 tablespoons olive oil over medium high heat. Sauté until onions are soft and lightly browned. Add garlic and let cook one more minute. In a large bowl combine onion mixture, brown rice, lentils, oatmeal, vegetable broth, basil and thyme. Mix together and season to taste with salt and pepper. Brush both sides of mushroom lightly with olive oil and place top-side down on an oiled sheet pan. Stuff mushrooms with about 1/2 cup stuffing, then press one tomato slice on top of the stuffing. If you don't have fresh tomatoes, you could also top each mushroom with a little bit of marinara sauce. 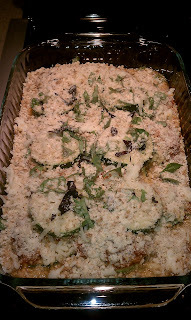 Bake for approximately 30 minutes, or until the stuffing is browned and the mushroom begins releasing juices. Make sure not to overcook, or your mushroom will lose it's shape and texture. Yesterday, I was really in the mood for some falafel. My sister-in-law, Angelina, was in from NYC for a visit for the weekend, and she's also a vegan. I decided to make some Mediterranean quinoa and top it with some falafel sticks, and it was quite yummy. I happened to have some frozen falafel sticks on hand in my freezer, but here's a recipe for homemade ones, along with the quinoa recipe. I'm also a huge fan of using falafel in place of meatballs when I make spaghetti. Just add falafel balls in place of meatballs in your favorite marinara sauce and serve with spaghetti or spaghetti squash. In a food processor, combine chickpeas, garlic, onion, parsley, oats, cumin, coriander, salt and pepper and process to combine. Refrigerate for 20-30 minutes. Form the mixture into small balls, about 2 inches in diameter. If mixture is not firm enough, add up to 1/4 cup of garbanzo or all-purpose flour, a little at a time, until desired consistency is reached. Flatten the balls into patties and dredge them in flour. In a large skillet, heat a thin layer of olive oil over medium-high heat. Add the falafel and cook, turning once, until golden brown, about 8 minutes total. Alternatively, for a baked method of cooking, place patties in a smaller amount of oil in an oven-proof skillet, brown for about 3 minutes on each side, and then transfer skillet to a 400 degree oven for about 10 minutes. Bring the broth and garlic to a boil in a saucepan. Stir in the quinoa, reduce heat to medium-low, cover, and simmer until the quinoa is tender and the water has been absorbed, 15 to 20 minutes. Gently stir the onion, bell pepper, olives, parsley, chives, and salt into the quinoa. Drizzle with the lemon juice, balsamic vinegar, and olive oil. 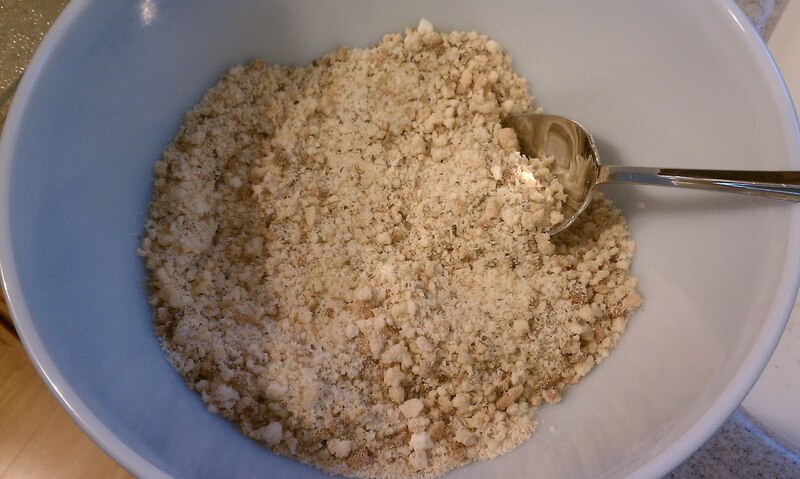 Stir until evenly mixed. Serve warm or refrigerate and serve cold.